Before the smartphone era, paper is a true fiend of children. The children with 7 up to 12 years old makes notebook become source of paper toys. 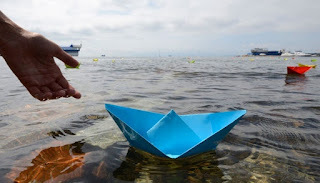 They tear their notebook paper and start crate some paper toys into various shape such as an aeroplane, ship , house and other creative shape. 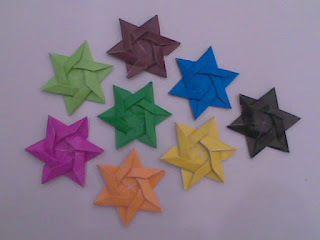 Floaded paper with a certain pattern has to resemble uniques object for some toys. 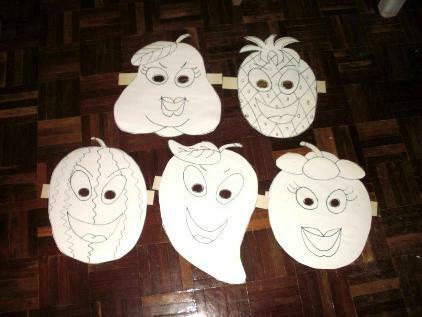 Lets get start grap a piece of scrap paper to memorize and prove whether now you are still remember your child skill to create these unique objects. Throwing star : Do you still remember that Ninja fighter wearing a mask and unique weapon ? Yes, one of unique weapon is throwing star. Throwing star is a similar object fron four pointed star formed from a sheet of paper which is folded four to shape sharp at the end. To play this throwing star , throw sideway or upright. Robot Mask : We called create a Jiban Mask. When viewed from the front, it is really the part Jiban muzzles cool and pointed hat over it. Other creation is making a Power Ranger mask. 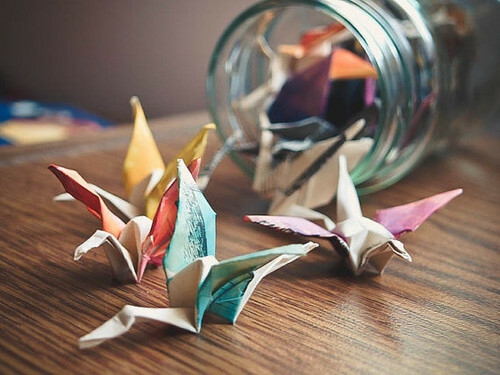 Crane : Not many children can make this folding art. This paper cranes is known as high level of complexity and full focus. Even adults cannot make this one.